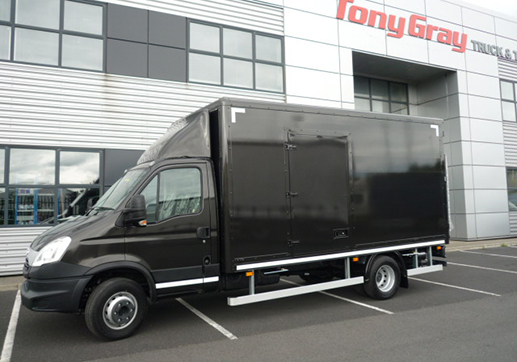 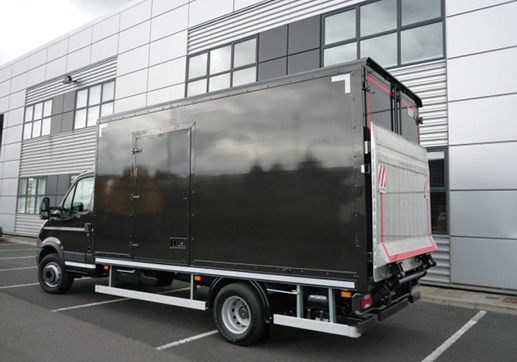 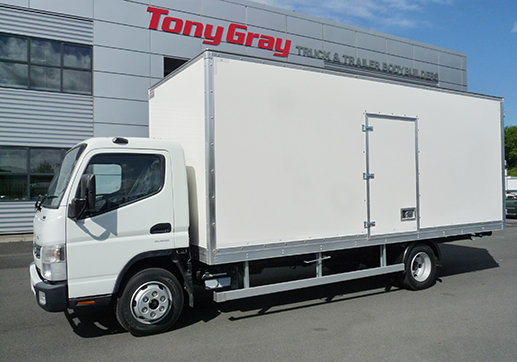 Gray Vehicle Bodies has been manufacturing Box van bodies to suit each customer since starting building truck bodies since 1960. 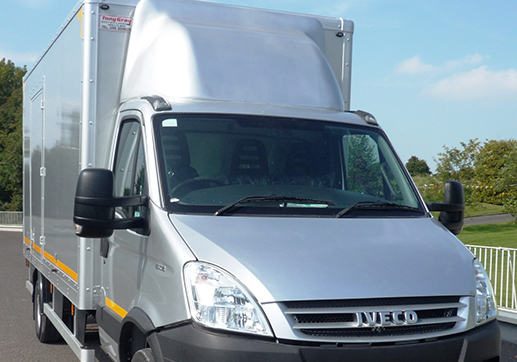 We take great pride in producing a quality product to meet the increasing demands of today’s transport operators. 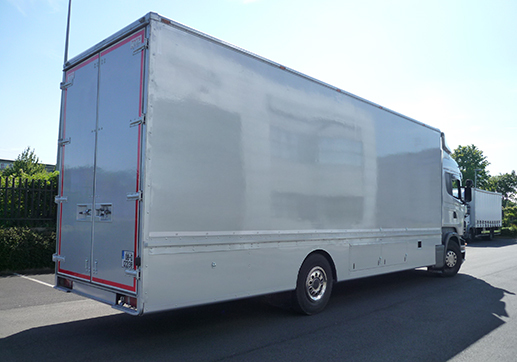 Gray Vehicle Bodies has a tradition of commitment to finding solutions to today’s logistical challenges. 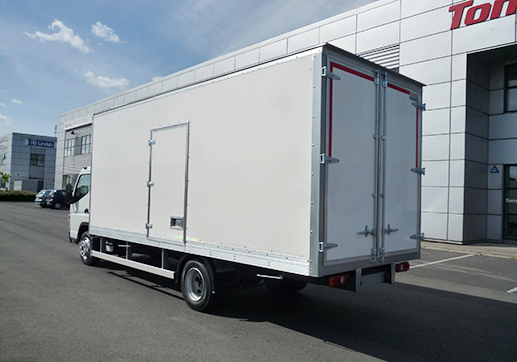 No matter what goods are being transported – furniture or clothes, fruit or vegetables, meat or fish, flowers or dairy products.